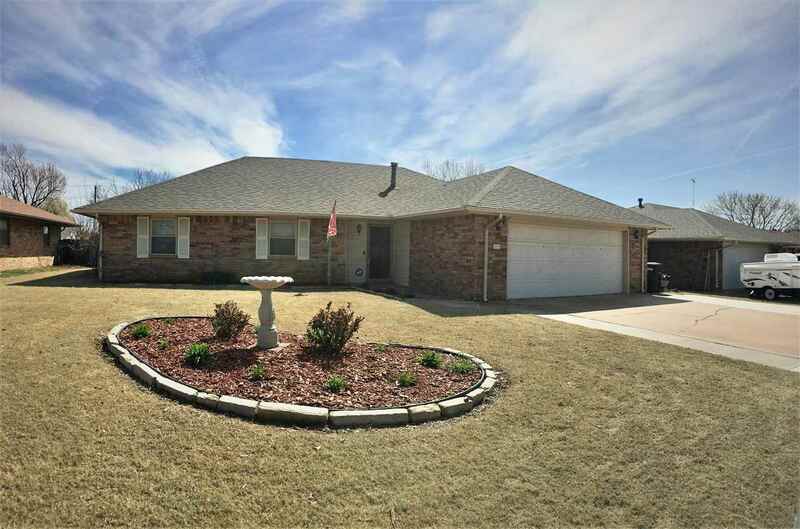 Great central location in Enid! New flooring, amazing landscaping, don&apos;t miss this opportunity to own a BEAUTY of a HOME! School District: Glenwood, Verify W/Board Of Ed.